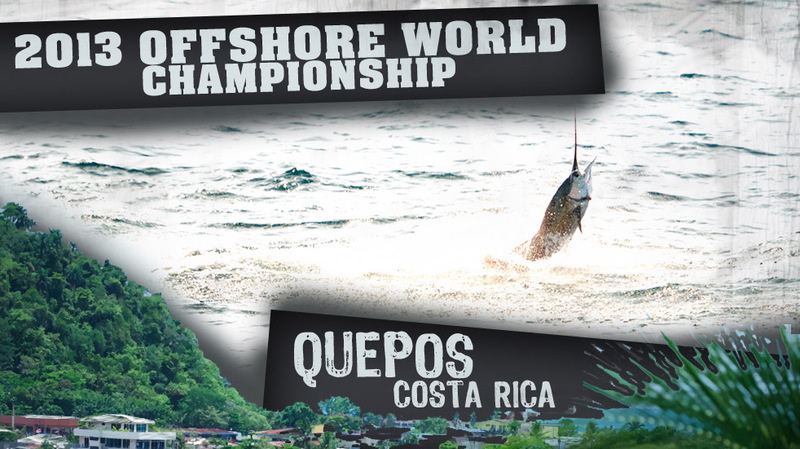 Quepos was the host to the 2013 IGFA Offshore World Championship, and it will be held there again this April, 2014. 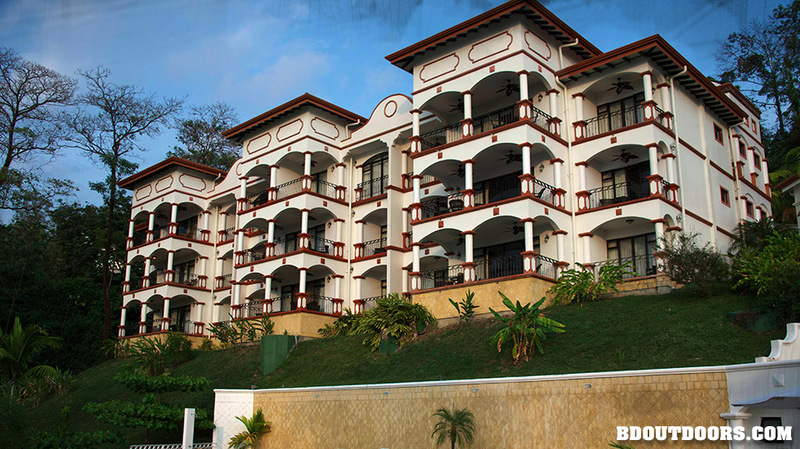 Take one wrong step on the way to the coast and you won’t be living the PURA VIDA (good life) in Costa Rica. 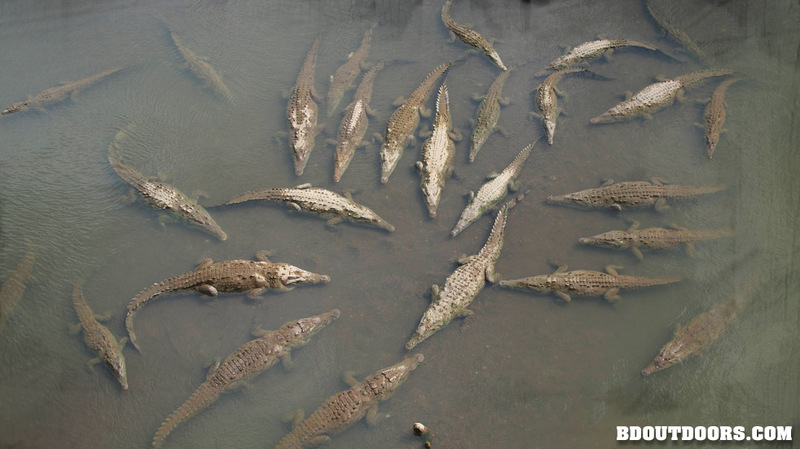 These healthy crocs are protected and can be found in the river systems and nearby saltwater bays. 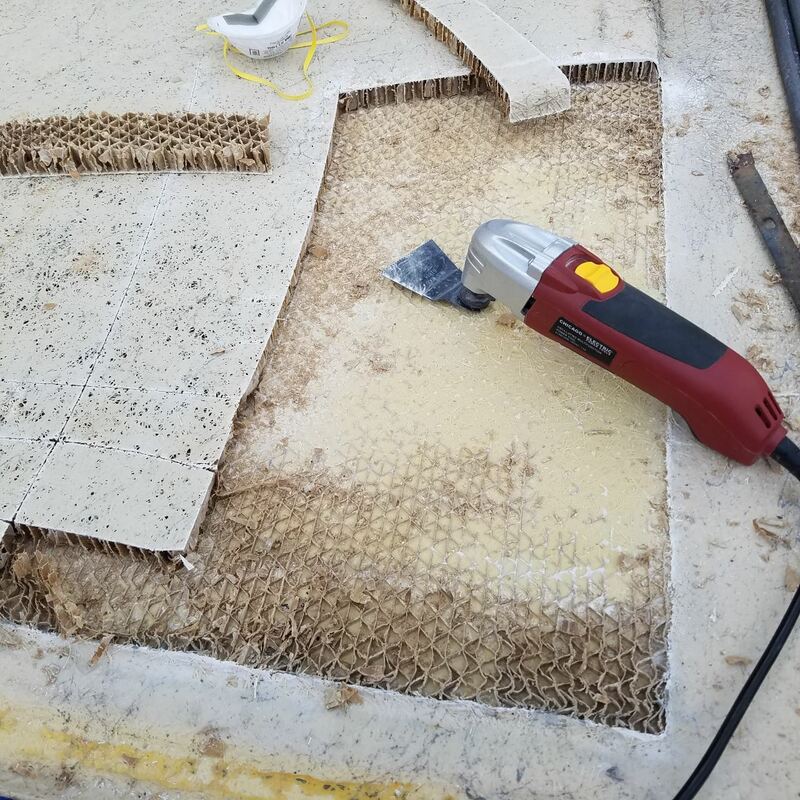 A successful day on the water begins long before the boat is cut loose from the dock. 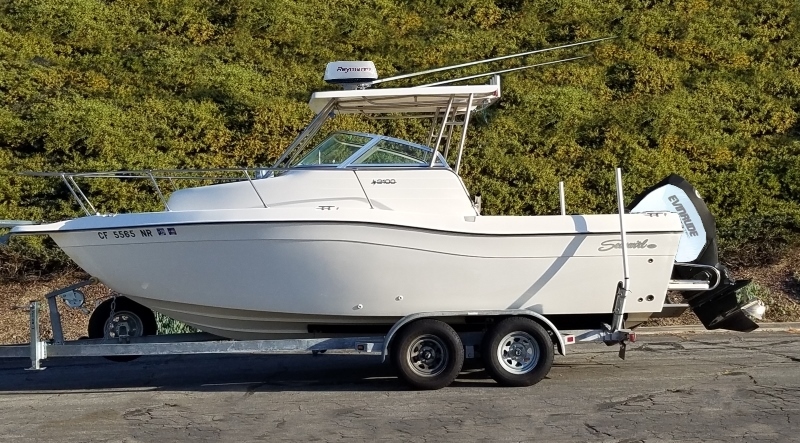 World class mate Marco Solano ensures that the FRENZY, a 43′ Custom Maverick Sportfisher, is well equipped for a day of hunting offshore. 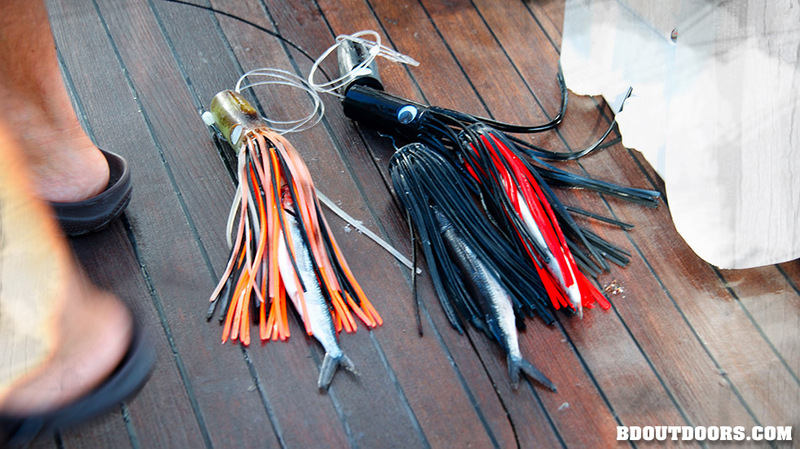 Over 50 fresh Ballyhoo are rigged, iced, and salted for each trip. 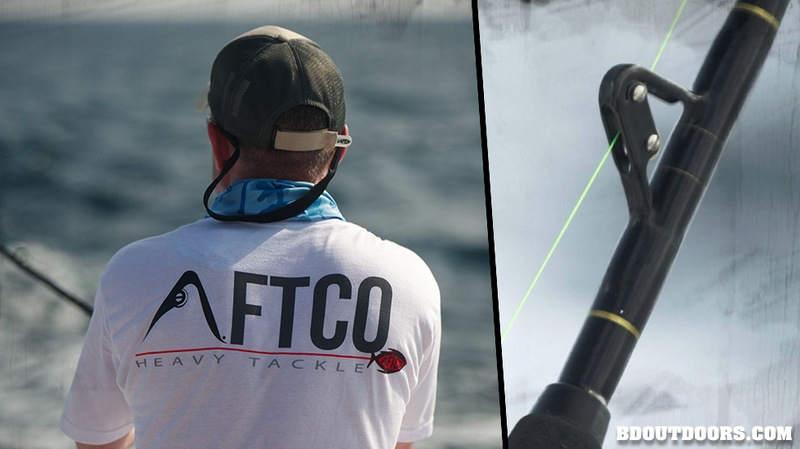 Trolling rigs consist of AFTCO roller rods, 30 class reels, and 30 lb. monofilament. 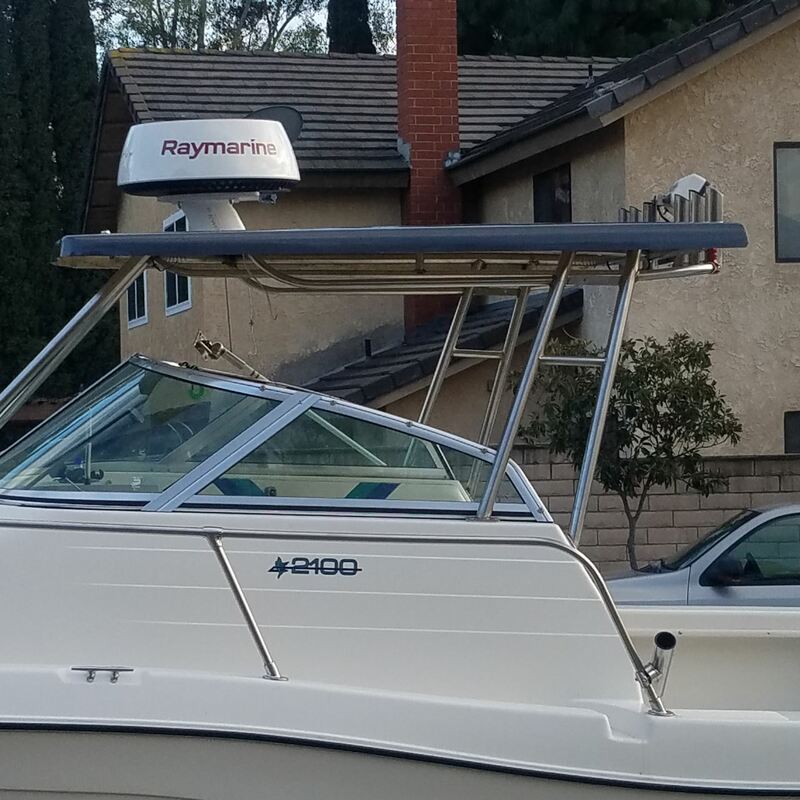 A bimini twist is tied in the main line and a 20′-25′ wind on leader added. 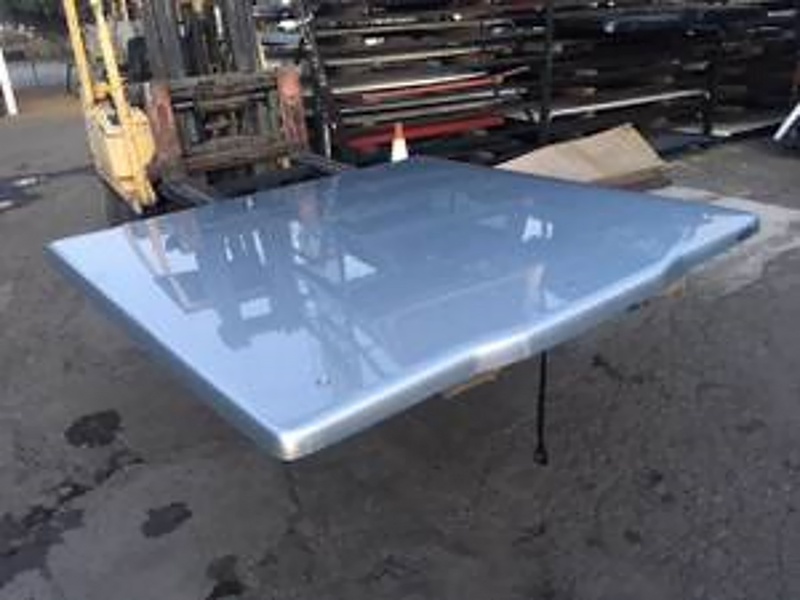 A snap swivel and 5’of additional line are added to the end of the leader. The rigs were all topped off with 8/0 or 9/0 non-offset circle hooks. 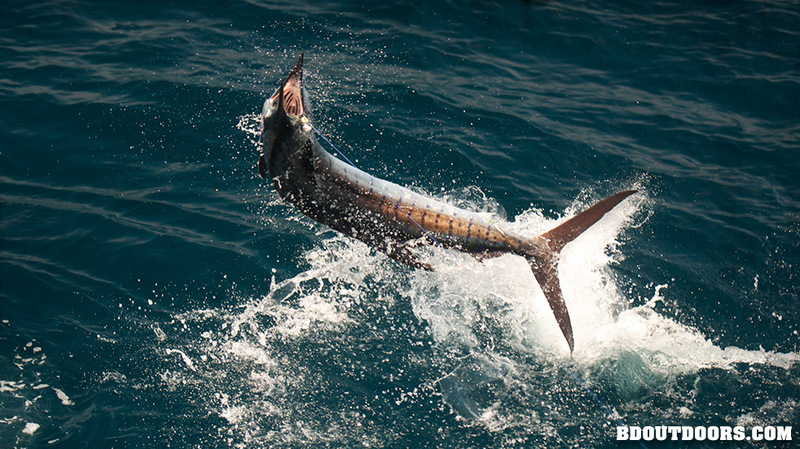 Not many fish rival the beauty and speed of the Pacific Sailfish. Averaging 80 to 120 lbs, these fish use their large sails to coral bait. At a top speed of 68mph, it is easy to see why these specimens are a prized gamefish. 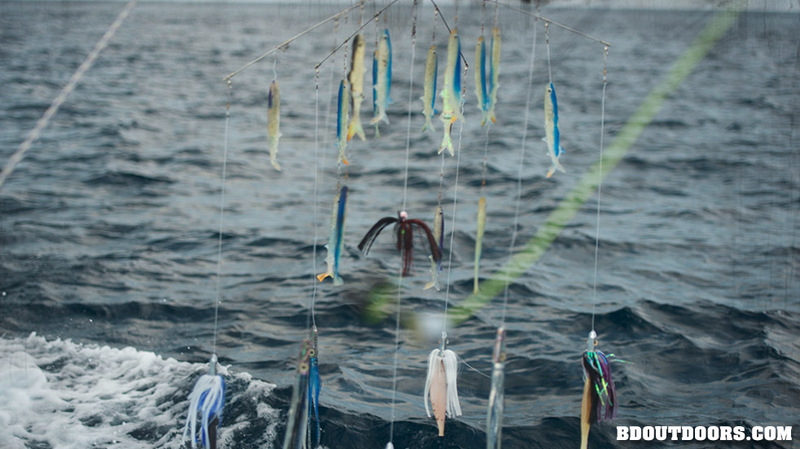 The Dredge is one of the most important tools of the trade for raising billfish to the spread. Most vessels run one or two dredges to bring sailfish into the spread. Many people wonder why you would need 30 pound class reels or better for these fish. Of course, it only takes one hot bite and 3 freight trains running in opposite directions to realize that the Captain can’t chase down all three at once! 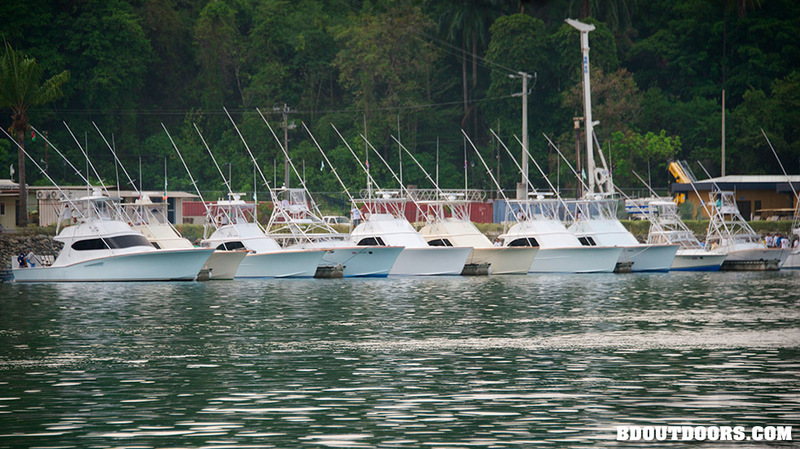 Quepos was the host to the 2013 IGFA Offshore World Championship, and it will be held there again for 2014. As part of tournament regulations, all catches must be recorded. The video has to show the species of fish, angler identification, mate grabbing the leader, and successful release of the fish. Decisionsâ€¦decisions. 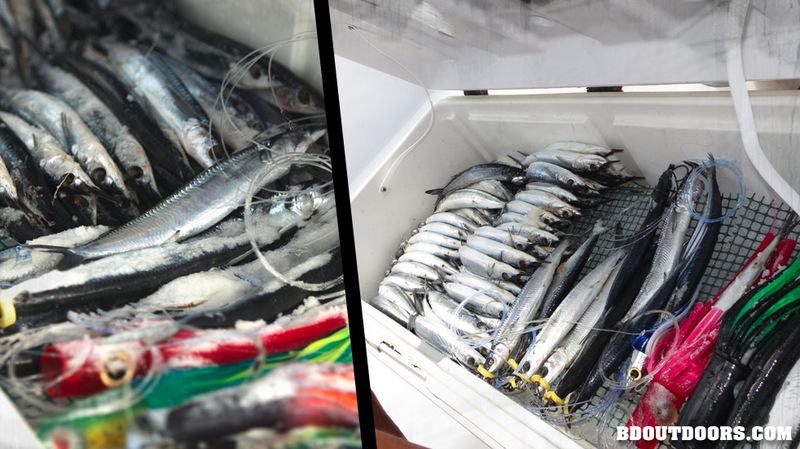 Bonito or Ballyhoo? 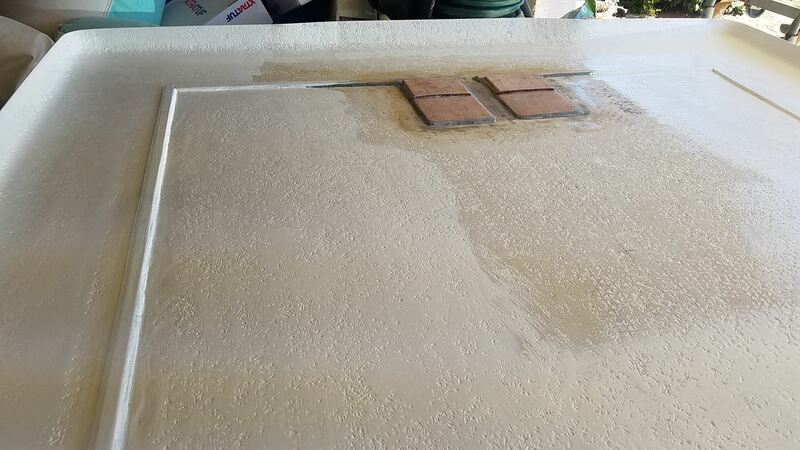 Some boats slow troll live baits while others elect to troll a spread of 4 to 7 dead baits and teasers. We have liftoff! 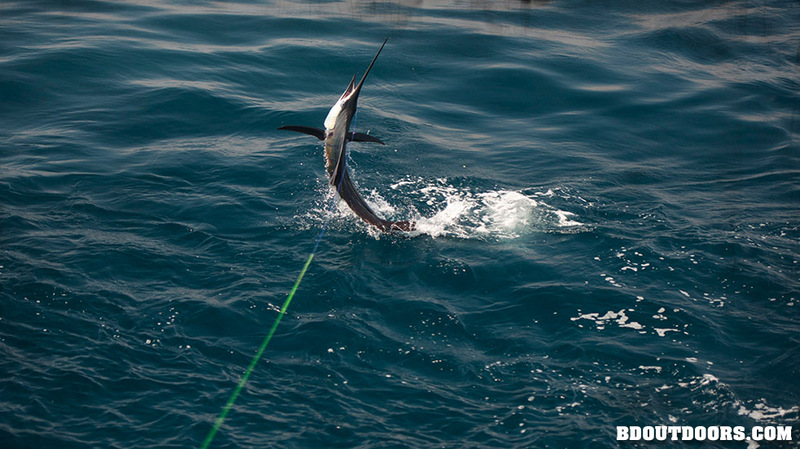 This Sailfish gets inverted as it tries to shake the circle hook strategically placed in the corner of his mouth. 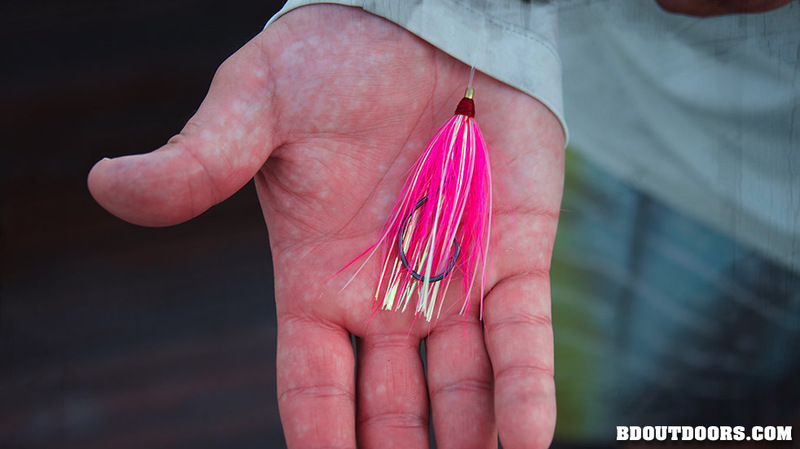 High-vis line helps the captain and anglers in the cockpit to locate their baits in the spread relative to the teasers. It also helps the captain to chase the line during the fight. 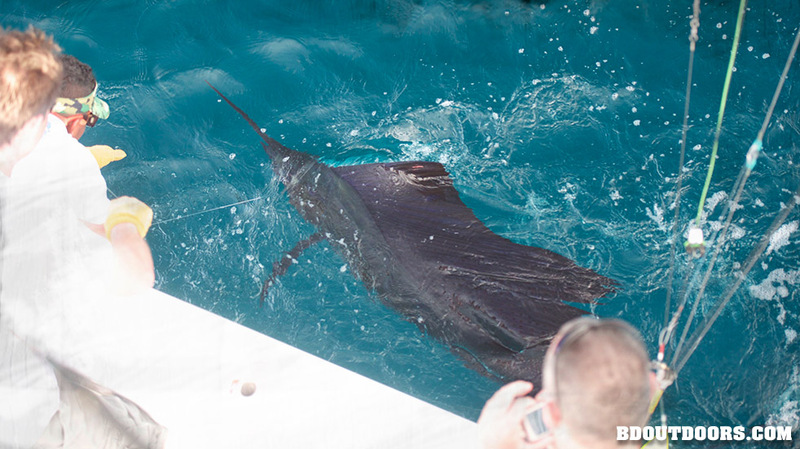 This Sailfish came up on the right teaser and switched over to the Ballyhoo. With the sun coming from every direction in the tropical waters of Central America, it’s important to have appropriate head gear. 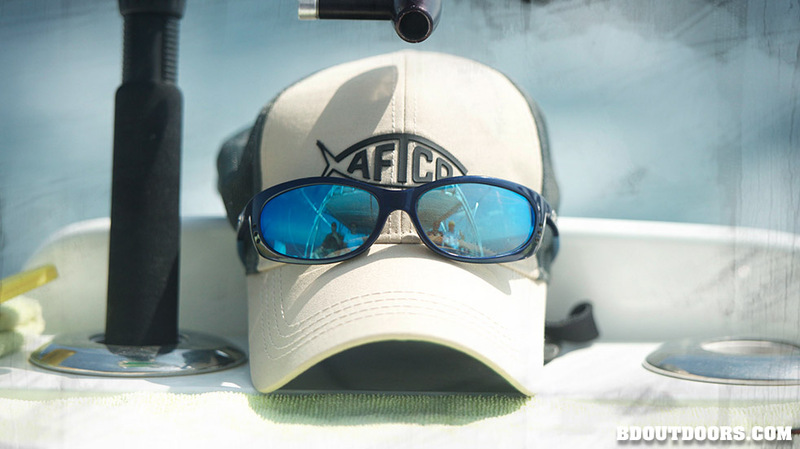 The AFTCO Tech Cooler Hats keep you protected top side, while Costa sunglasses cut the glare like no other. Special care is taken to remove the hook or cut the leader as close to the hook as possible. 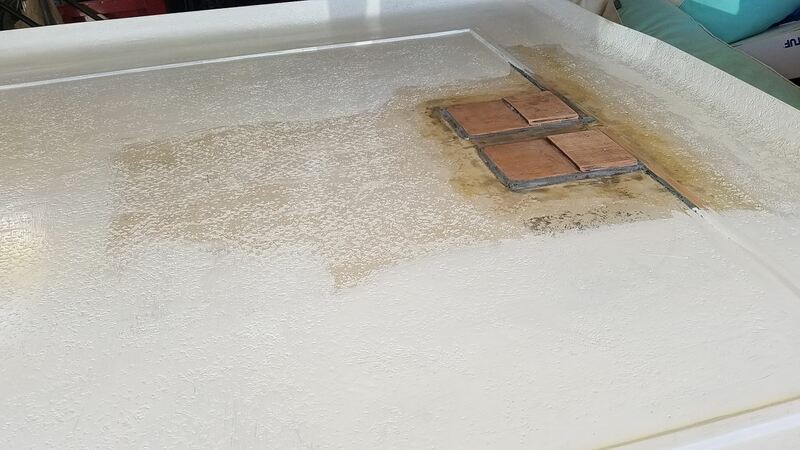 No fish are brought on board for pictures, in order to ensure a healthy release of the fish. 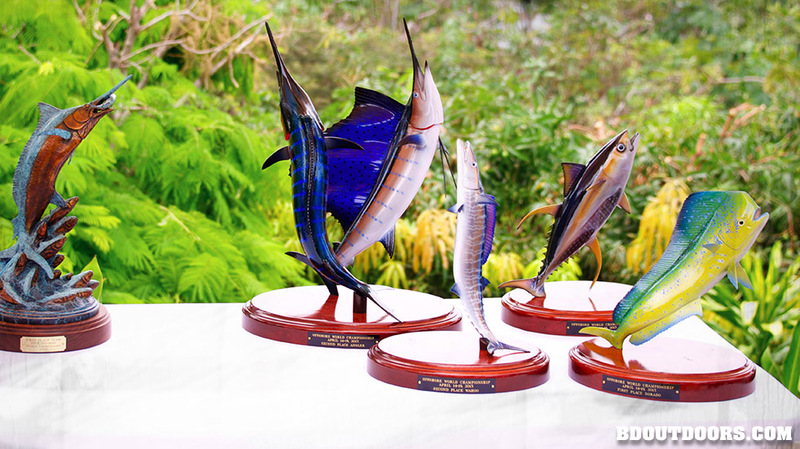 Nothing like some beautiful trophies to motivate the competitors of the 2014 IGFA Offshore World Championship. With temperatures constantly in the mid 90’s and the humidity of the jungle, you have to stay hydrated. 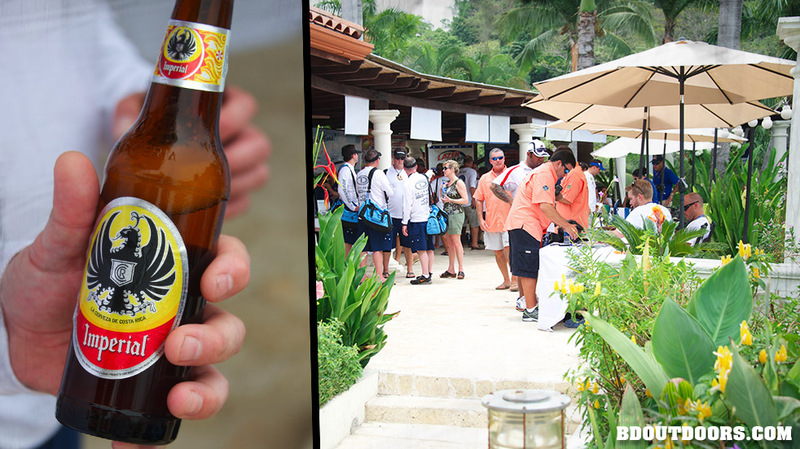 The local brew serves as a perfect thirst quencher to combat the sauna like conditions. 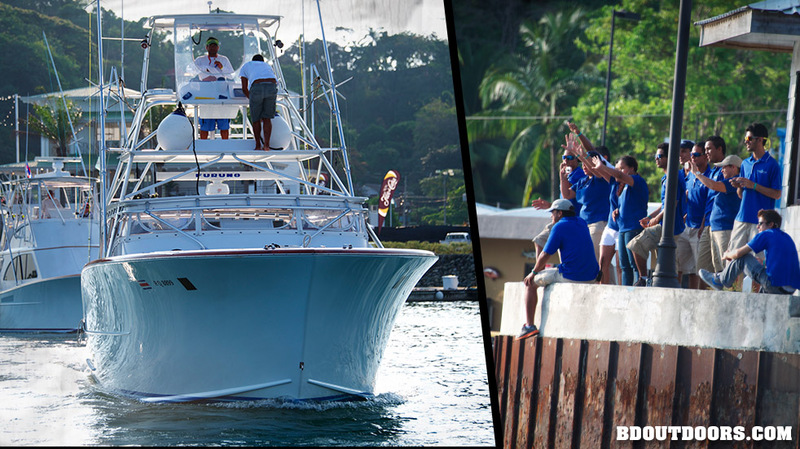 Over 70 sportfishers from all over Costa Rica show up for the World Offshore Championship. 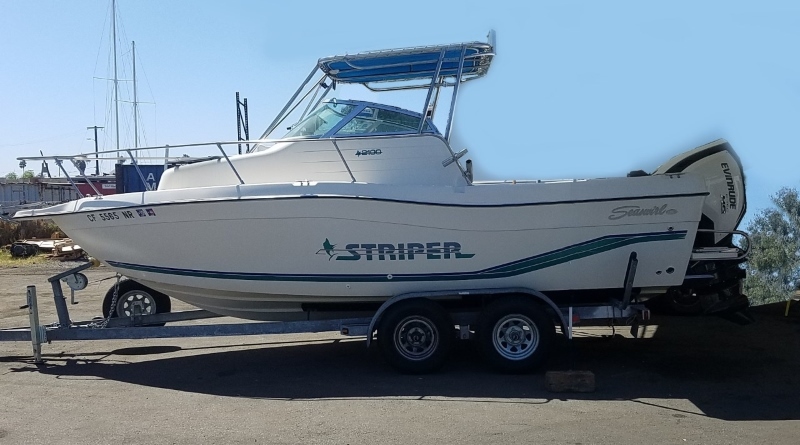 The top captains andcrews will be on site, including the Maverick boats Frenzy and Spanish Fly. After epic days on the water, moist towels are on hand to freshen up! After a long day on the water, it’s imperative to have a nice place to go back, cool off, and relax. 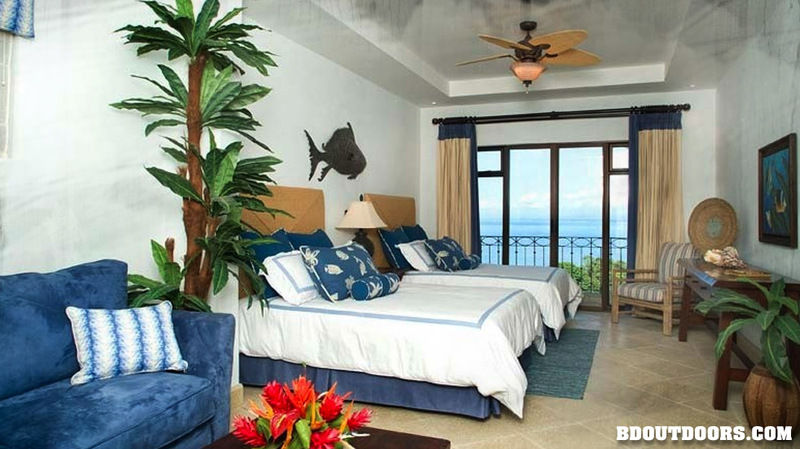 The Condo Del Mar covers it all with elaborate architecture and full maid service. This luxurious condo offers an ocean view and an infinity swimming pool nestled in a lush rainforest. Ballyhoo rigs consists of 8/0-9/0 non-offset circle hooks rigged with 80-90 lb. fluorocarbon leader. 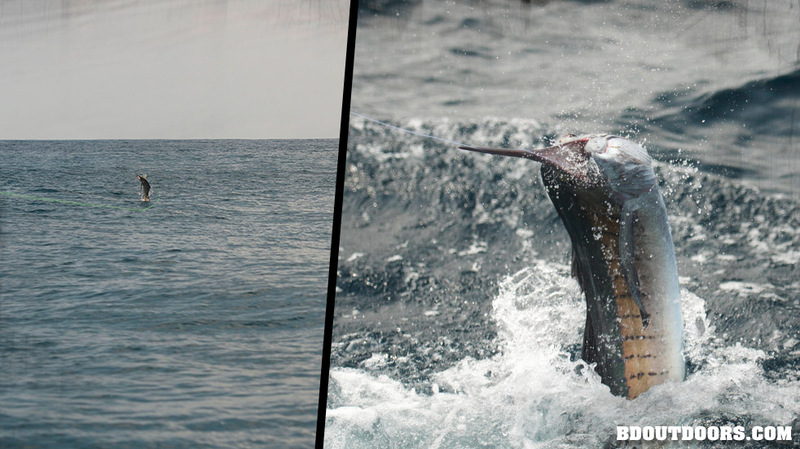 Hooking sailfish is not for the weak-minded. 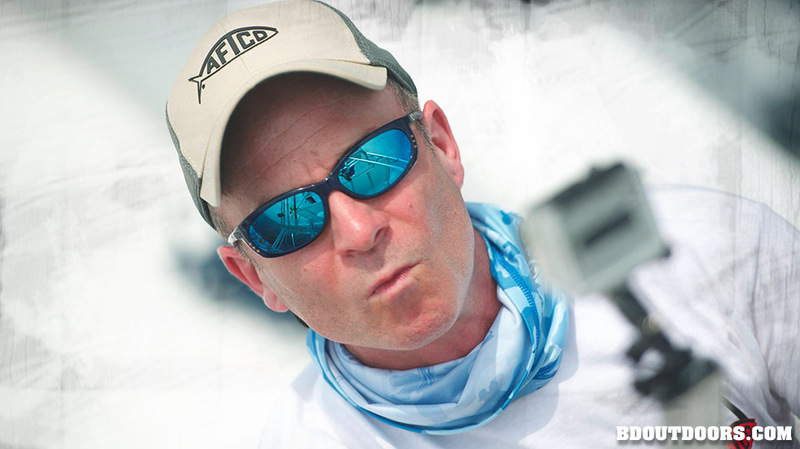 Anglers must be reminded that â€œslow is proâ€ as they feed the bait to a hot sail. The 43′ Maverick Frenzy is ready for game time as she rolls out of the gates. 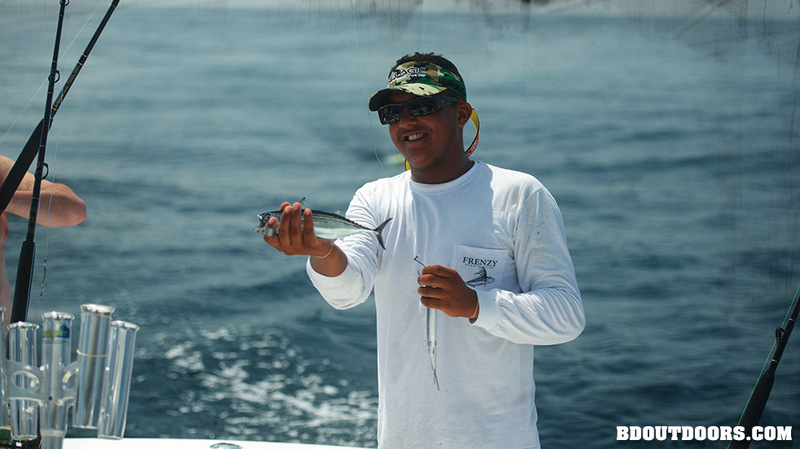 The Frenzy is a local Quepos boat Captained by Jose Hernandez and top mate Marco Solano. The Frenzy is a crowd favorite and their tournament record speaks for itself. 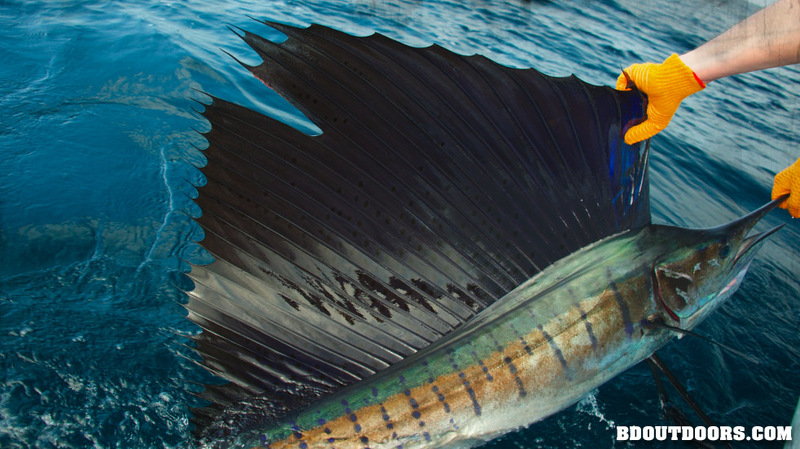 Teasers are critical parts of the arsenal for raising sailfish into the spread. Teasers range from daisy chains to big chuggers. Moldcraft wins the popularity contest in Quepos. The Costa Rican sun is hot and the Pacific Ocean is a perfect mirror on most days. It’s important to stay covered to keep from being burnt to a crisp. 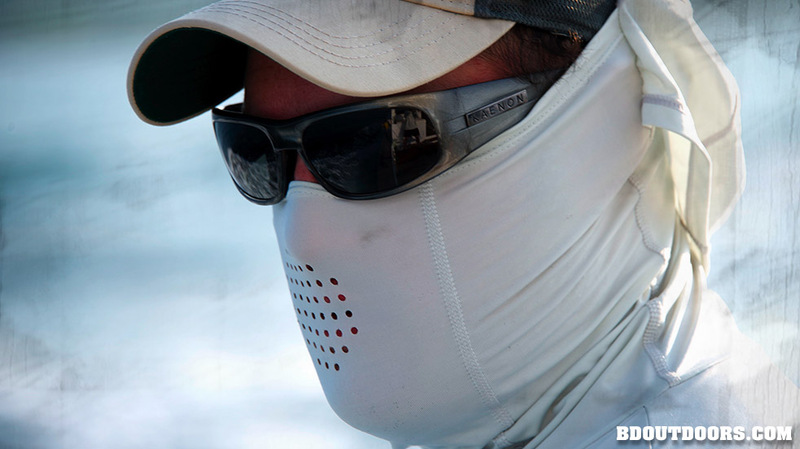 The AFTCO Ninja shirt helps keep the rays away while spending long days on the water. 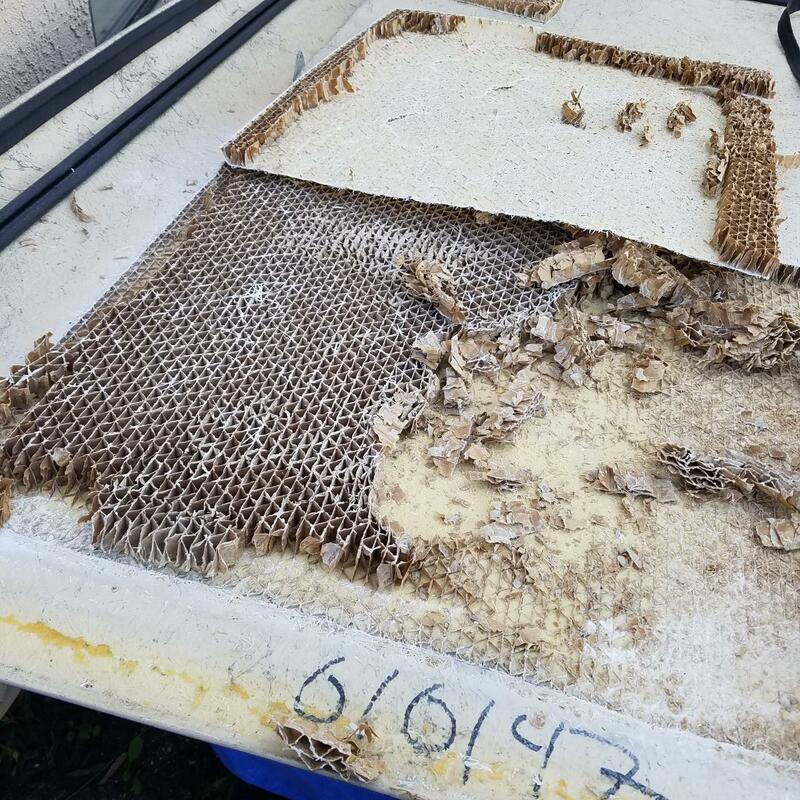 Independence Day 2018 – Celebrate! We hope everyone has an AMAZING 4th of July!